The majority of people who visit Kotor go there just for a day, having in mind the picture of Kotor Bay taken from the fortress up high above the old town. And while this is one of the most stunning sceneries I’ve ever seen, the one that makes my jaw drop every single time and an absolute Balkan highlight, Kotor is so much more than this breathtaking view! 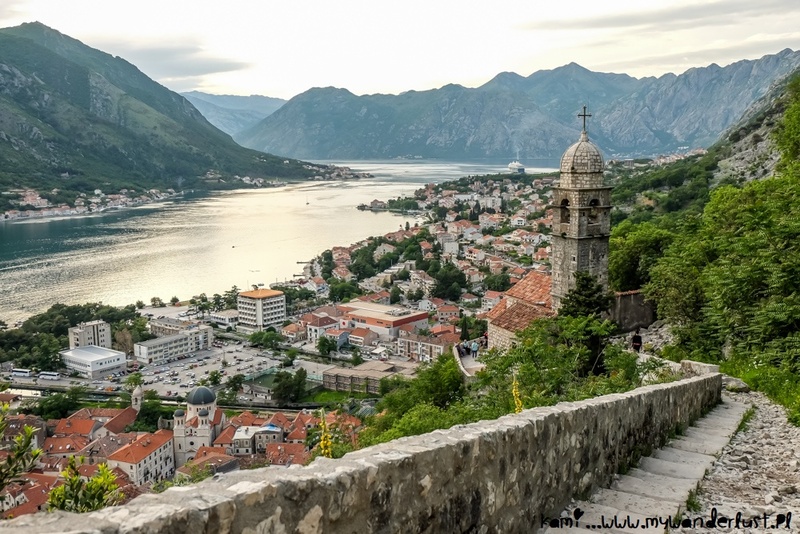 When planning your Balkan travels give yourself at least 1-2 days to visit Kotor properly and to enjoy the place to the fullest – you won’t regret it!